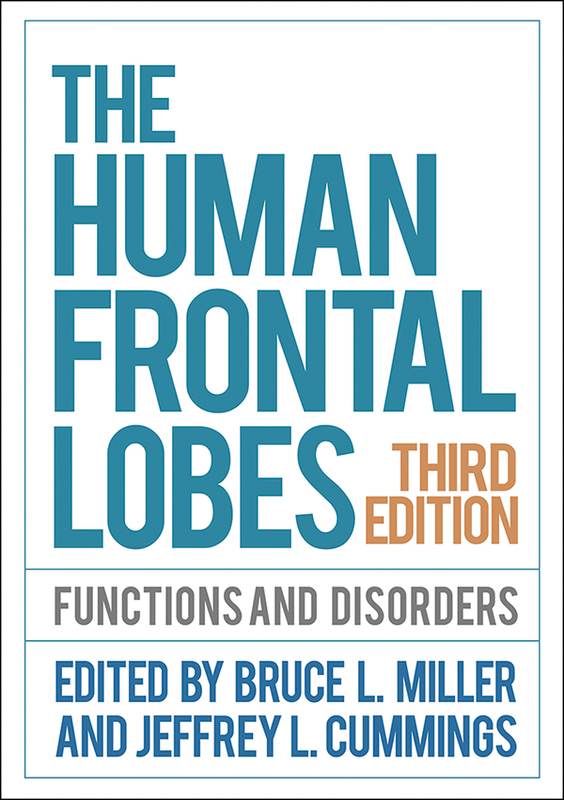 This authoritative work, now thoroughly revised, has given thousands of clinicians, students, and researchers a state-of-the-art understanding of the human frontal lobes—the large brain region that plays a critical role in behavior, cognition, health, and disease. Leading experts from multiple disciplines address the anatomy and chemistry of the frontal cortex, neuropsychological assessments of capabilities unique to the frontal lobes, the nature of (and possible treatment avenues for) frontotemporal dementia and related conditions, and implications for understanding and treating neuropsychiatric disorders, such as schizophrenia, mania, and depression. Illustrations include eight pages in full color. Reflects a decade of important research advances in such areas as functional connectivity mapping of frontal and frontal-subcortical circuits. Incorporates significant new information on frontotemporal dementia and other neurological disorders. Expanded section on neuropsychiatric disorders, with new chapters on apathy, dissociative states, and antisocial behavior. Chapters on salience networks, normal brain aging, white matter diseases, and clinical trials. Increased attention to brain processes involved in moral reasoning, empathy, decision making, and other key human capabilities.